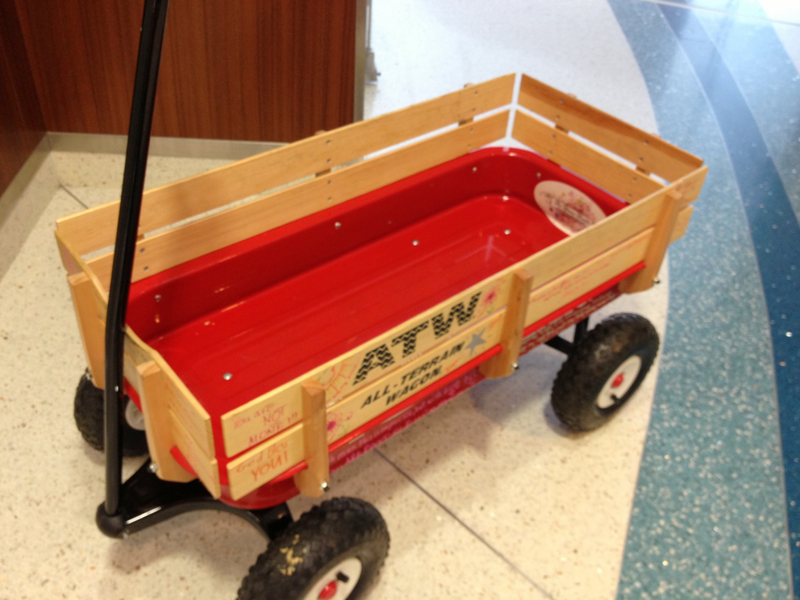 We Found One Of Our Wagons For Rhema To Ride In At Clinic! 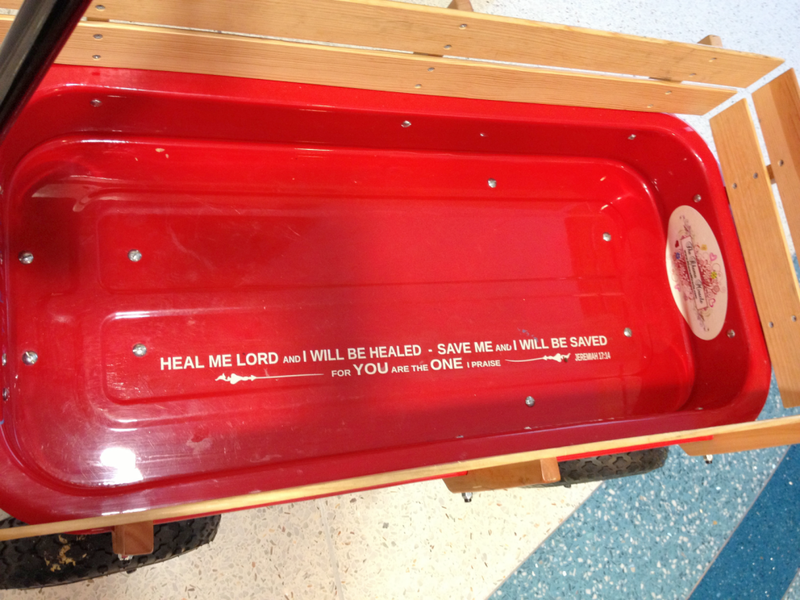 We were so hoping to run across one of the wagons we donated in February! During the 6 hours we were there we actually saw a total of three out of the twelve! 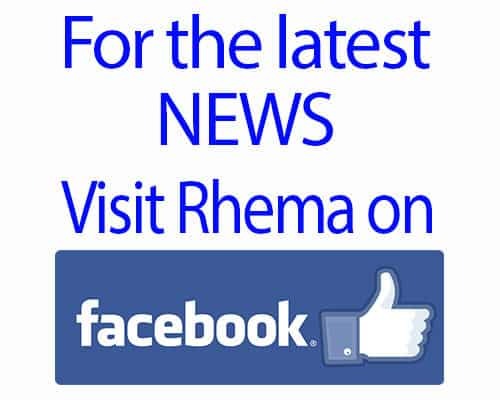 Rhema got to ride in the one pictured above and it was great to see how well they are holding up to all the wear and tear of hospital use. The inside scripture was still in tact! Yea! 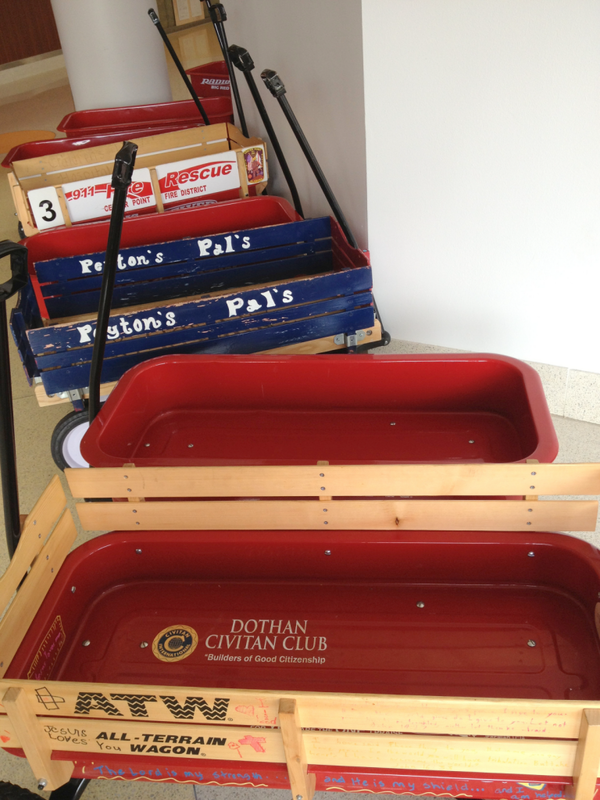 When we returned the one we used we saw one more of our wagons waiting in the line-up! How exciting is it to see all the familiar art work and pictures drawn by so many of the folks we know and love! I’m almost getting excited about the fall when we will begin again with our Wagon Drive once more! Yea for WAGONS!